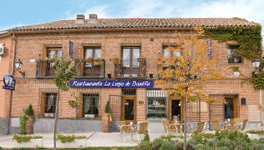 The La Lonja de Boadilla Seafood Restaurant is located in the town of Boadilla del Monte (Madrid). We are placed in a privileged spot full of charm, just in front of the Infante Don Luis Palace, and surrounded by a big terrace with a garden. 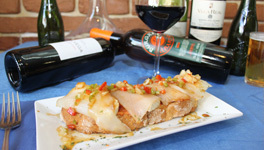 If you want to make a reservation, call us and ask for Mr. Aparicio.